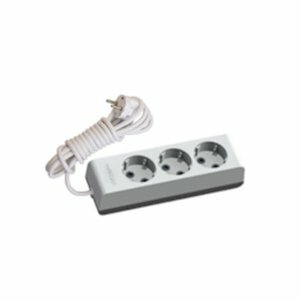 eSATA gagnakapall með s kermingu sem gerir hann öruggari gagnvart rafsviðstruflunum. 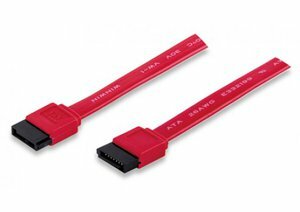 Extra shielded eSATA data connection cable. 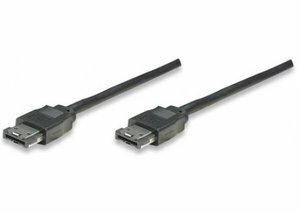 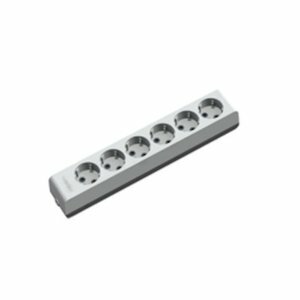 the extra shielding makes the cables less vulnerable for electric influences and because of the special eSATA connectors this cable is only for external use.